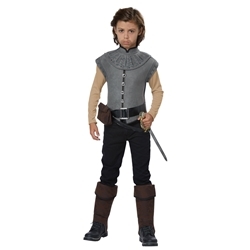 The Captain John Smith Kids Costume includes an armor vest with attached sleeves, belt with attached pouch, and boot tops. 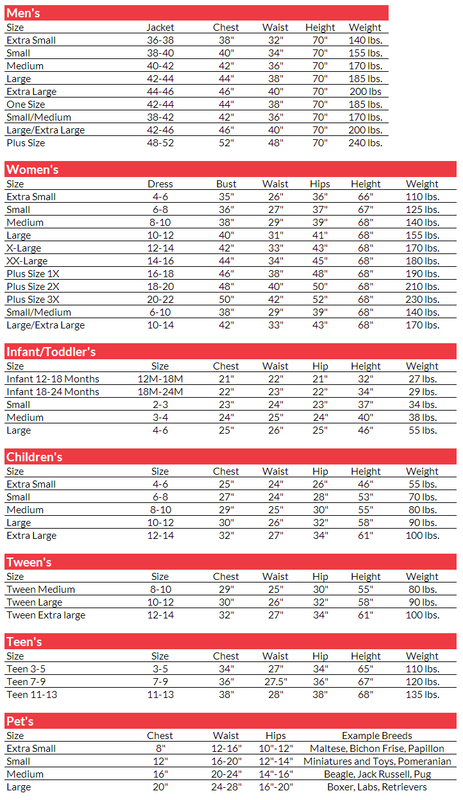 This costume is available in kids’ size Medium, Large, or X-Large. Captain John Smith was a famous explorer of the 17th Century. Originally from England, Smith traveled to America to help with colonization and mapping of the New World. He met Pocahontas and became respected for his cooperation between colonists and Native Americans. Discover a new world this Halloween with the Captain John Smith Kids Costume!